Hard Rock Cafe’s Scottish venues in Edinburgh + Glasgow have donated to local Scottish charities on behalf of the Hard Rock Heals Foundation. Established to improve lives and the resiliency of communities through the power of music, the Hard Rock Heals Foundation is a charity organisation founded by Hard Rock International. To Hard Rock, music is energy; it stimulates emotion, inspires, connects and restores, and since 1971, Hard Rock International has aimed to bring people together through the unification of music. Hard Rock Heals Foundation aspires to carry on this ambition by building and investing in programs and partnerships that positively contribute towards people, communities and the environment. 100% of revenues raised by Hard Rock Heals Foundation and its programs is donated back into communities. This February, Hard Rock International in partnership with Hard Rock Heals Foundation announced that in 2019 it will be donating $250,000 to 50 grant recipients around the world as part of the organisations commitment to improving the lives and resiliency of local communities. This announcement marks the third consecutive year of the foundation supporting community programs through grants that provide organisations, who share Hard Rock’s passion for music, with great opportunities. Kellie Brown, Manager of Global Philanthropy for Hard Rock International said "As part of our effort to improve lives through the power of music, our yearly grant program provides the opportunity for each Hard Rock team to nominate a charitable organization in their community. With properties in more than 75 countries, this process allows us to serve diverse, local communities through trusted partners that share our belief in the universal healing power of music." This year in Scotland, Hard Rock Cafe Glasgow are proud to award Nordoff Robbins with $5,000 funding from Hard Rock Heals Foundation. Nordoff Robbins is the largest independent music therapy charity in the UK, supporting thousands of individuals through music stimulation, the charity is dedicated to changing the lives of vulnerable and isolated people. With over 150 partnerships, Nordoff Robbins encourages individuals, no matter what their musical aptitude, to use a wide range of instruments and their voice to facilitate physical and emotional wellbeing. As a charity close to home for many people in Scotland, this donation will be greatly beneficial as it is invested into a thoroughly deserving organisation. Hard Rock Cafe Edinburgh are also delighted to award charity, Scotland Yard Adventure Centre with $5,000 from Hard Rock Heals Foundation. The funds will be used to support The Yard’s music and movement sessions that are run with disabled children aged 0-5 years. During the sessions the children learn through music by doing repetition songs and learning to take turns. All the sessions are fun and interactive. During the next term the children will be taking part in music sessions using bells and African drums. The Clown Doctors are also going to come and do some music sessions with the children too. These music sessions enable the children to be creative and explore music through a variety of musical instruments as well as their voices. Hard Rock Heals Foundation aims to help support programs aimed at Autism awareness, instrument donations, music education, elderly care and music therapy. Since 2016, the organisation in addition to this year’s donation, has donated a total of $365,000. This has resulted in over 100 locally-run, music-centric, health and wellness charities in Hard Rock markets around the world benefiting from the grant donations. With venues in 76 countries, including 184 cafes, 27 hotels and 12 casinos, Hard Rock International (HRI) is one of the most globally recognized companies. Beginning with an Eric Clapton guitar, Hard Rock owns the world's most valuable collection of music memorabilia, which is displayed at its locations around the globe. Hard Rock is also known for its collectible fashion and music-related merchandise available in Rock Shops and online at https://shop.hardrock.com. HRI owns the global trademark for all Hard Rock brands including Hard Rock Live performance venues. The company owns, operates and franchises Cafes in iconic cities including London, New York, San Francisco, Sydney and Dubai. HRI also owns, licenses and/or manages hotel/casino properties worldwide. Destinations include the company's two most successful Hotel and Casino properties in Tampa and Hollywood, FL., both owned and operated by HRI parent entity The Seminole Tribe of Florida, as well as other exciting locations including Atlantic City, Bali, Cancun, Daytona Beach, Desaru Coast, Ibiza, Orlando, Shenzhen and San Diego. 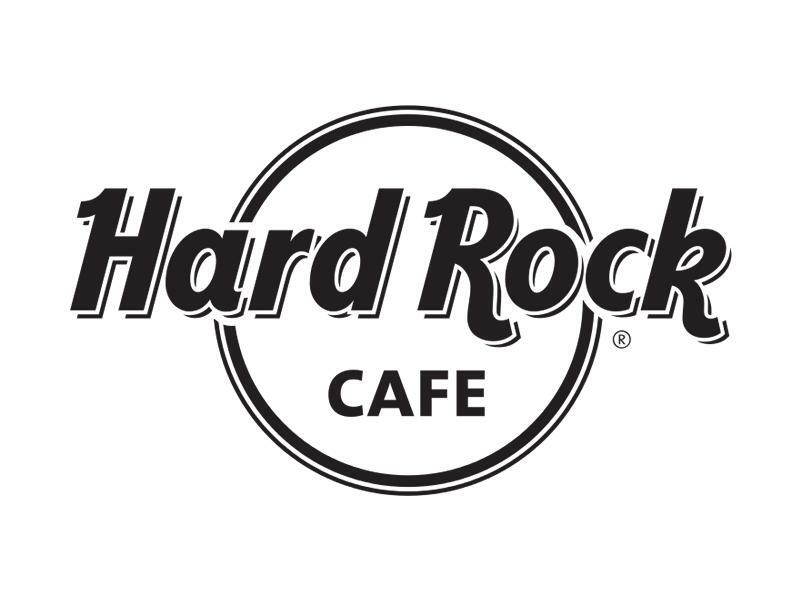 Upcoming new Hard Rock Cafe locations include Piccadilly Circus and Oxford Street in the United Kingdom, Djerba, Tunisia, Gran Canaria, Spain, and Chandigarh, India. New Hard Rock Hotel, Casino or Hotel & Casino projects include Amsterdam, Berlin, Budapest, Dublin, London, Los Cabos, Madrid, Maldives, New York City, Ottawa, Sacramento, Dalian and Haikou in China. In 2018, Hard Rock International was recognized as a Forbes Magazine Top Employer for Women and Land Operator of the Year at the Global Gaming Awards.